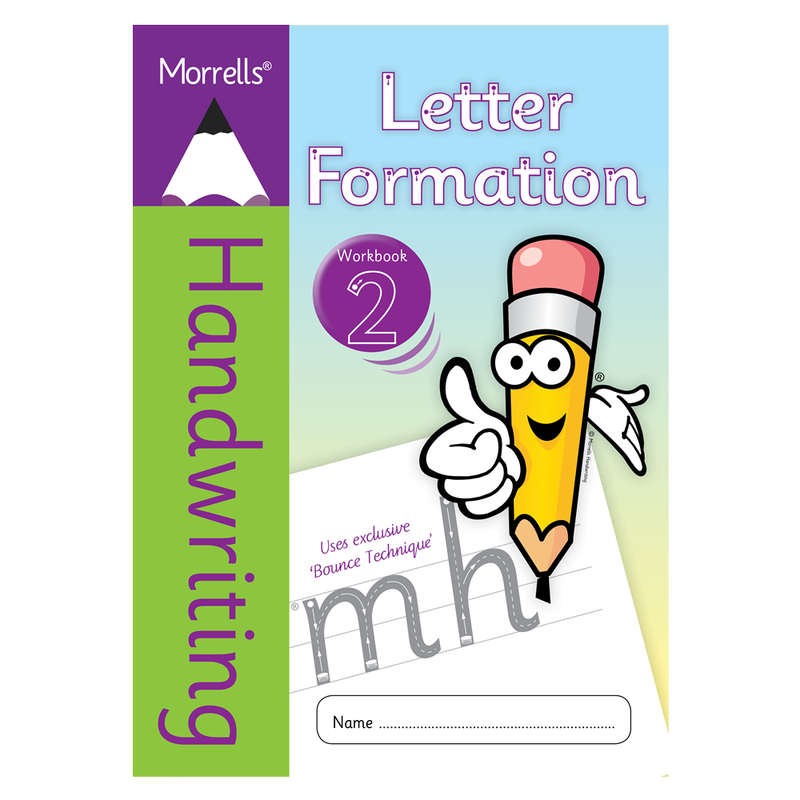 Morrells Handwriting Letter Formation Workbook 2. Letter Formation Workbook 2 is the next step in the process of forming letters correctly using the correct handwriting families. 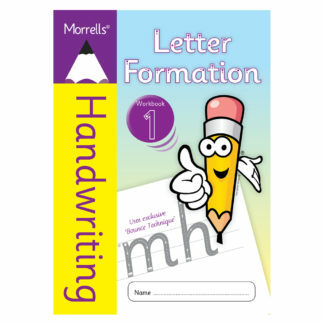 It teaches the correct letter formation and letter spacing using the Morrells unique ‘Bounce Technique’ to ensure the correct direction of each letter. 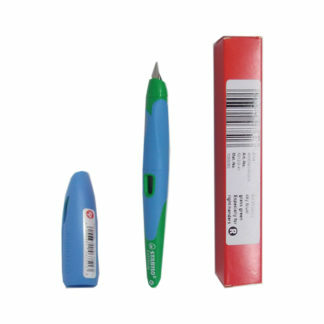 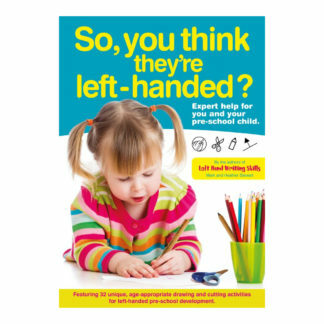 This workbook is suitable for pupils at any age, who may need to return to separate letters and basic stroke related exercises to correct poor handwriting.